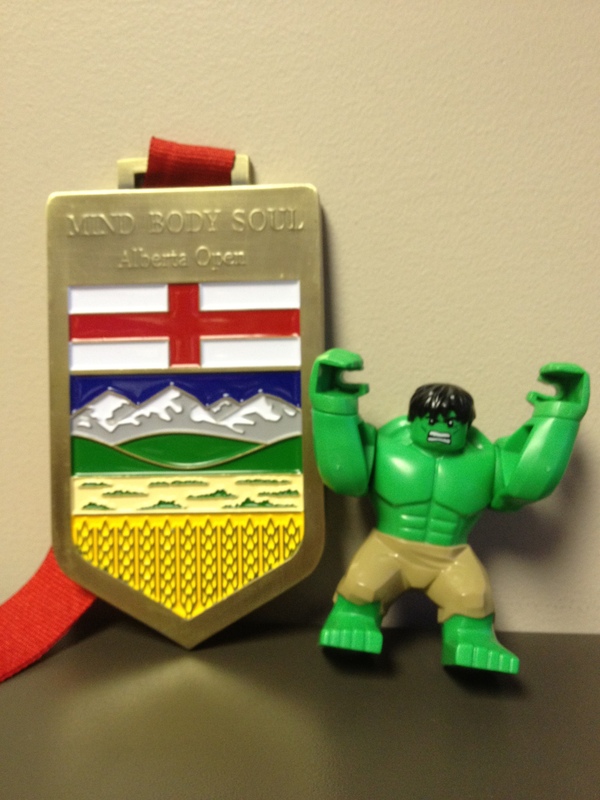 With a week left before pre registration closes, I thought it would be a good time to show off our new medals. This medal is for ALL comepetitors. Make sure you`re in good shape, this medals weighs almost a pound! Hulk aint smashin this thing.